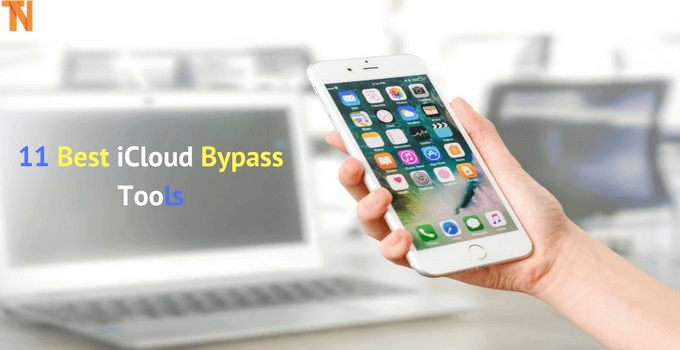 Are you looking for some of the best iCloud bypass tools? 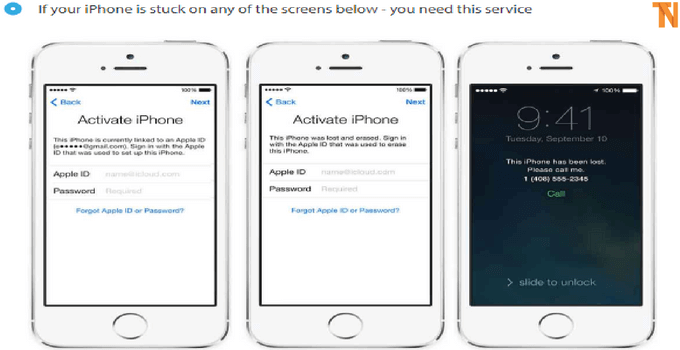 Do you want to remove activation lock from your iOS device? Well if the answer is yes, then we are here to help you out. 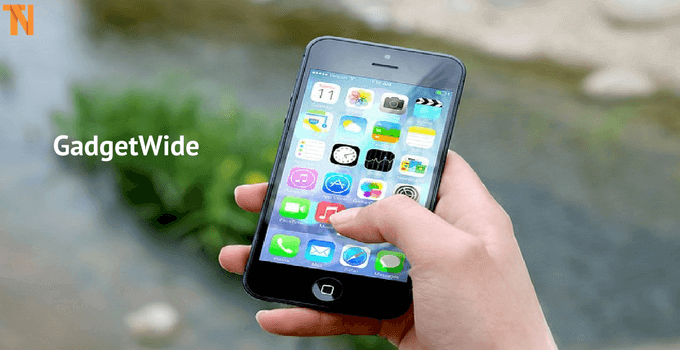 I have handpicked 11 best iCloud unlock software which will help you to remove the Apple iCloud lock. As you already know that iCloud is an official App by Apple which offers 5GB cloud space for storing photos. However, if you have recently got a second hand iPhone or trying to setup a stolen iPhone, then you might get to see a Sign in option. If you are getting a sign-up option and you want to bypass it, then read on. 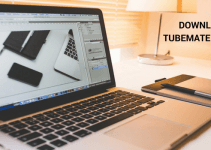 Below I have shared 11 Best iCloud bypass tools that you can use. So let’s move onto the topic without wasting more time. Recently, I have also shared iOS Emulator for PC to run iOS apps on PC. 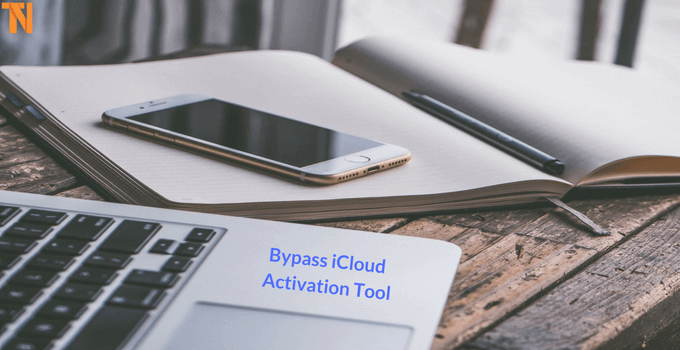 At first, we have the iCloud bypass tool; it is one of the best tools that can be used to bypass the iCloud activation. It has an easy to use user interface and comes with some decent features. However, the only con about the iCloud Bypass Tool is that it does not have support for the latest iOS version or recent Apple device. For example, using it, you will not be able to bypass iCloud activation on iPhone 7 and & 7 Plus. Also, it does not support the iPhone 8 and iPhone X models. But if you are trying to bypass iCloud on iPhone 6s or lower devices, then the tool will work correctly. For our next suggestion, we have the Open my iCloud tool. It also an easy to use software. The Open my iCloud app is capable of unlocking an iPhone or iPad under 10 minutes. However, the con about the application is that the Open my iCloud tool is only available for windows 10/8/7. Apart from that it supports a lot of iOS versions which includes, iOS 9.0, iOS 8.1, iOS 8.0.2/1, iOS 8, iOS 7.1.1 , iOS 7.1, iOS 7.0.6, iOS 7.0.5. Also, it supports many iPhone models, that includes iPhone 6S Plus, iPhone 6S, iPhone 6 Plus, iPhone 6, iPhone 5S and so on. At the next on our list, we have the Doulci iCloud Unlocking Tool, or you can say Doulci activator. It has a nice user interface, and the tool is capable of unlocking an iOS device under 20 minutes. The tool supports almost every iOS device and IOS firmware. Even, the tool is entirely free to use. However as of now, we have no idea if the tool is capable of unlocking latest generation Apple devices or not, but you should give this a try. For our next pick, we have the iCloudin. It is also one of the easy to use iCloud bypass tools. One of the good things about the tool is that it comes with tutorials. So if you have never used an iCloud removal tool, then you can follow the tutorials. Another good thing about the application is that it is free. It supports iOS 9.0, iOS 8.1, iOS 8.0.2/1, iOS 8, iOS 7.1.1 , iOS 7.1, iOS 7.0.6, iOS 7.0.5 versions. Also, it supports the iPhone 6s Plus, iPhone 6s, iPhone 6 Plus, iPhone 6, iPhone 5S and other Apple devices. At the next on our list, we have the Official iPhone Unlock Tool. This tool is a highly professional iCloud bypass software which comes with a price tag. 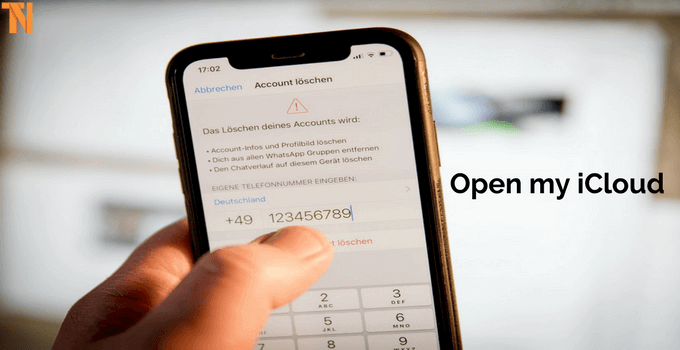 This tool is capable of unlocking almost every iPhone, including the latest iPhone X as well as you can use the tool to unlock an iPad and Apple Watch. The tool permanently removes the iCloud sign-in menu and allows you to create a new account for your iPhone. So make sure you are checking the application out. The GadgetWide tool works the same way as the Doulci iCloud Unlocking Tool. So if you are facing difficulties with Doulci or other iCloud bypass tools, then you can try out this software. Also, it has an easy to use interface. But the con about the application is that it can only be installed on a Windows computer only. 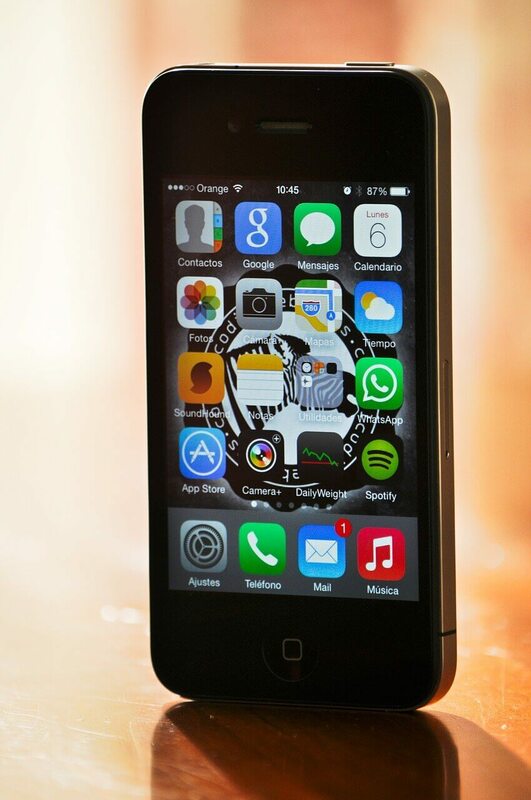 Talking about the iOS version support, the GadgetWide application supports iOS 7, iOS 7.1, iOS 8, and iOS 9 versions. 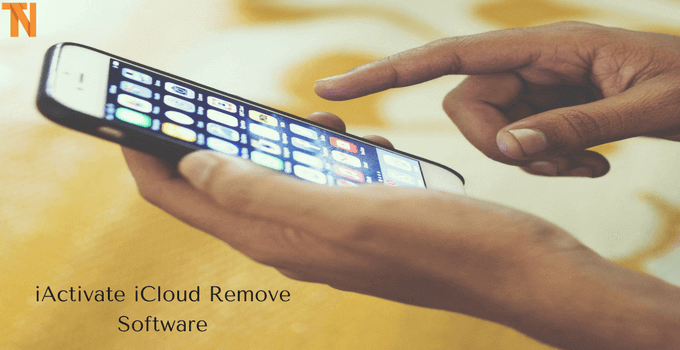 Up next on our list we have the iActivate iCloud Remove Software. 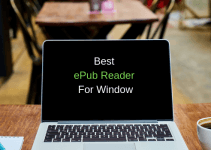 It is a windows based application which you can use for free. It is a Cloud Activation Lock solution which helps you to secure and manage your Apple iOS devices. 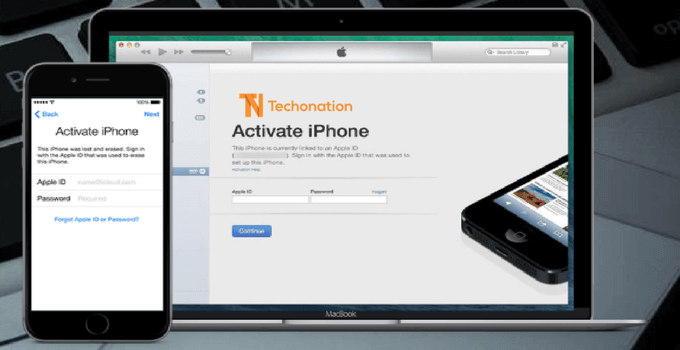 The iActivate iCloud Remove app is capable of removing the iCloud Apple ID account from an activated iPhone. It can also remove an Apple ID from an iPad and iPod. Even, the model of the device doesn’t matter for iActivate. Also Read– How to Check Who Viewed your FB Profile? At the next, we have the iCloud Activation Bypass Tool. It is one of the easiest iCloud bypass tools. To use the app all you have to do is download the application and install it on your computer. Then at the next step, you have to connect your iPhone via a USB cable to your PC. In the end, click on the bypass Activation Lock button from the tool, and you are good to go. 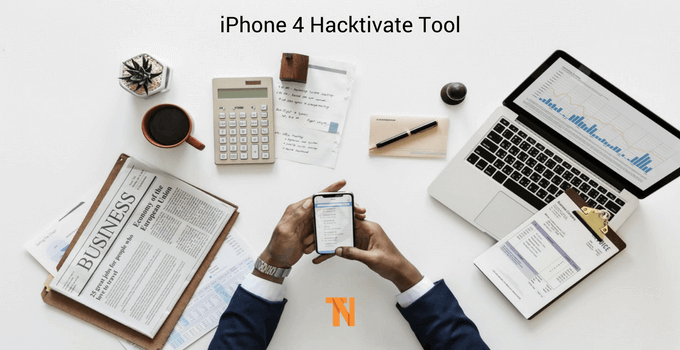 If your only goal is to bypass the iCloud activation from the iPhone 4 or iPhone 4S, then do try out the iPhone 4 Hacktivate Tool. The tool is specially made for the iPhone 4 series. It is quite easy to use application. All you have to do is download and install the iPhone 4 Hacktivate Tool, and then you have to put your iPhone on DFU mode. After that connect the iPhone to the PC via a USB cable. Then follow all the screen instructions, and you are ready to rock. 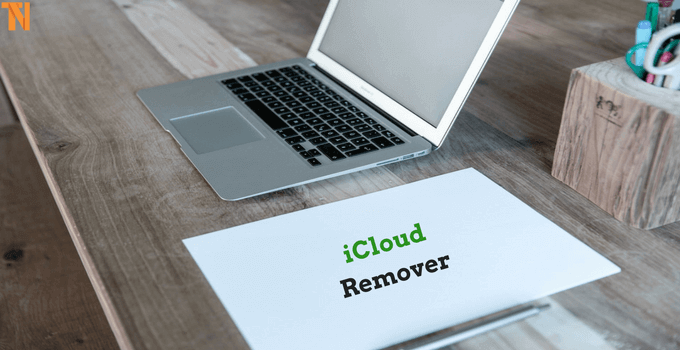 For our next pick, we have the iCloud Remover software. It is also one of the free tools that can be used to bypass the iCloud activation lock. The application supports almost all the iPhone Models including the latest iPhone 8 series and the iPhone X. However, we are not sure if the tool will work or not on the latest iPhone series, as the tool only supports IOS 9 and the lower IOS version. In the end, we have the Bypass iCloud Activation Tool. This one is also free to use tool. The tool supports the old iPhone and iPod models. Using the tool is quite an easy task, download and install the application. After that connect your iPhone and follow all the screen instructions. Well, these are the some best iCloud Bypass Tools to remove/unlock activation lock on iOS devices. Make sure you are downloading the best one for you. However, if you are a professionalist who often feel a need of bypassing the iCloud, then it is advisable to get a paid tool. Anyway if you have any questions then do comment below I will help you out. If you found the post useful, then share it with your friends. Hey, these tools are FREE, most of them will work but sometimes it may cause issues. No malware found. Thank you so much for this tools, i have purchased a refurbished iphone 6s and you are right this is the exactly thing that keeps annoying me now and then. I used ICLOUDIN initially but it got stuck in between, I will try to install the ones you have mentioned in this post. Thanks for sharing, keep posting such articles. Hi. Is there any tool to unlock the activition lock of my iphone 7? iOs 11. Try these tools given in the post. Try any one of these tools. Hi, any drawbacks after using “ICLOUD ACTIVATION BYPASS TOOL” on an iPhone 6s? You can use them, no issues.